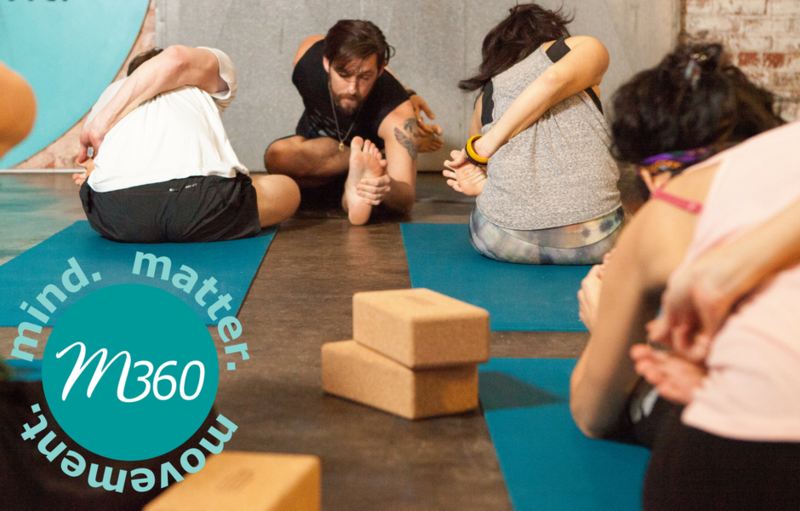 A class you can only get at M3, M360 is your go-to complete yoga practice. This class is an anatomical vinyasa flow, where movement and breath are centered around strengthening an area of the body. Intelligent sequencing, grounding breathing techniques, and active muscle engagement. Every class follows a similar structure but each teacher puts their own unique spin on it. Philosophical themes will be introduced to center your mind while you move your body. Learn, get stronger, get centered. M3 at its best, this is truly 360 degrees of mind. matter. movement.